Over more than 30 years of travel, renowned and outspoken conservationist Mark Carwardine has visited almost every country on Earth. Though he is well known for his whale and dolphin pictures and for taking people to see whales and dolphins, his work covers a huge range of subjects – from great white sharks and Northern white rhinos to ‘spirit’ bears and kakapos. 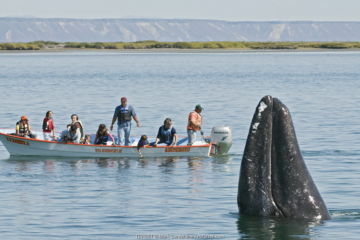 He has written more than 50 books on travel, wildlife and conservation subjects, including the best-selling Last Chance to See with Douglas Adams, and the most popular field guide to whales, dolphins and porpoises ever published. 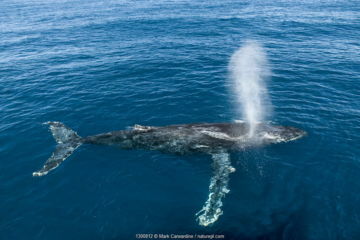 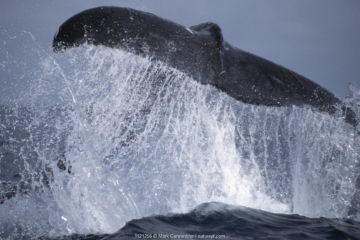 His most recent book is Mark Carwardine’s Guide to Whale Watching in North America. 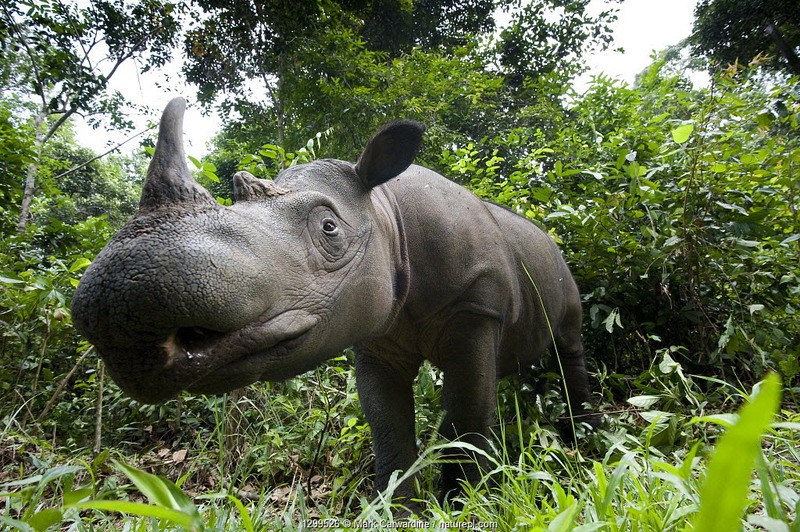 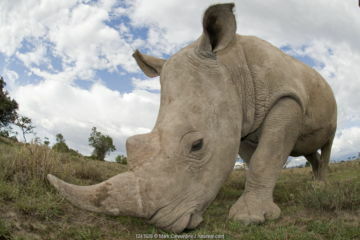 Mark was chairman of the judging panel of the prestigious Wildlife Photographer of the Year competition for several years, and has presented several BBC TV series including Last Chance to See, and Museum of Life. 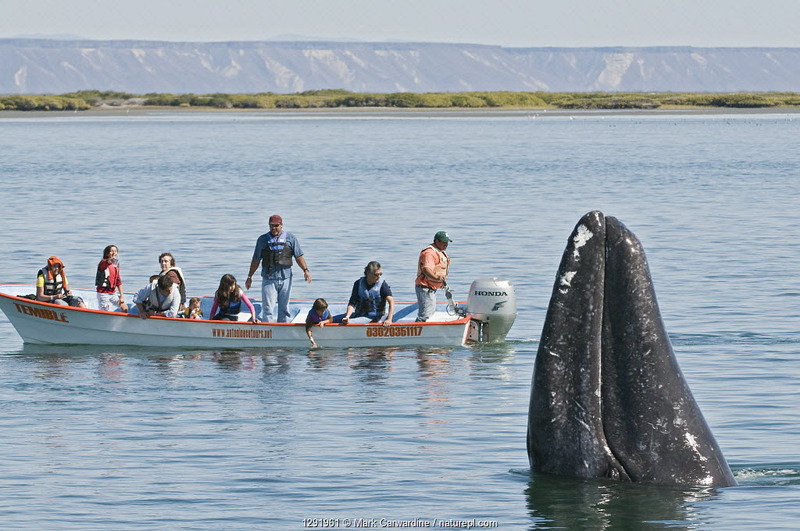 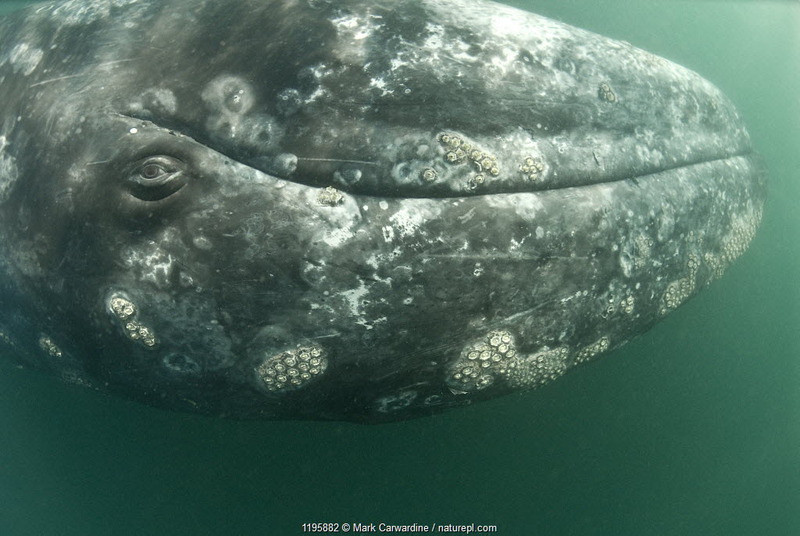 Click here to see Mark talking about grey whales in San Ignacio lagoon, one of his favourite places for whale watching. 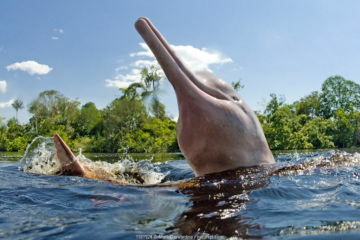 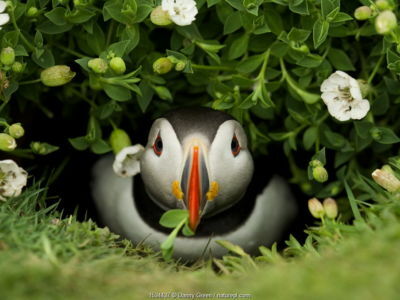 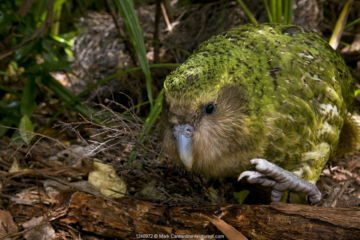 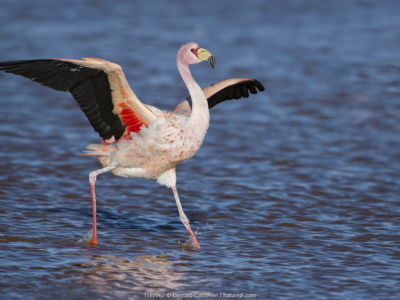 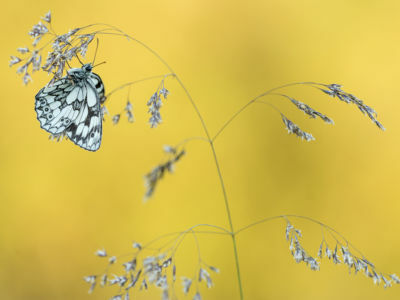 See an expanded gallery of Mark Carwardine’s images here. Marine Iguanas (Amblyrhynchus cristatus), the only marine lizard, basking on volcanic rocks. 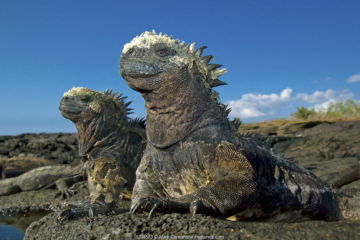 Galapagos Islands, Ecuador, South America.